This Sunday I'm having a Stamp and Stack. You might be asking.. What is that ? Well it is making 10 to 12 cards. 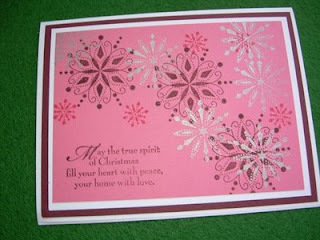 Each card is made two to four times. I only have two Stamp and Stacks a year. 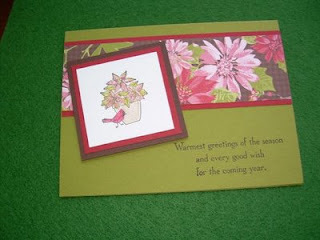 It is a lot of work and I have a hard time deciding what cards my guests would enjoy making. This time around it was even more difficult since this year the stamp sets have been so darn cute and unusual that it was hard to choose my selection. 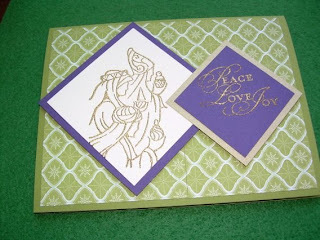 I hope you enjoy your holiday stamping.